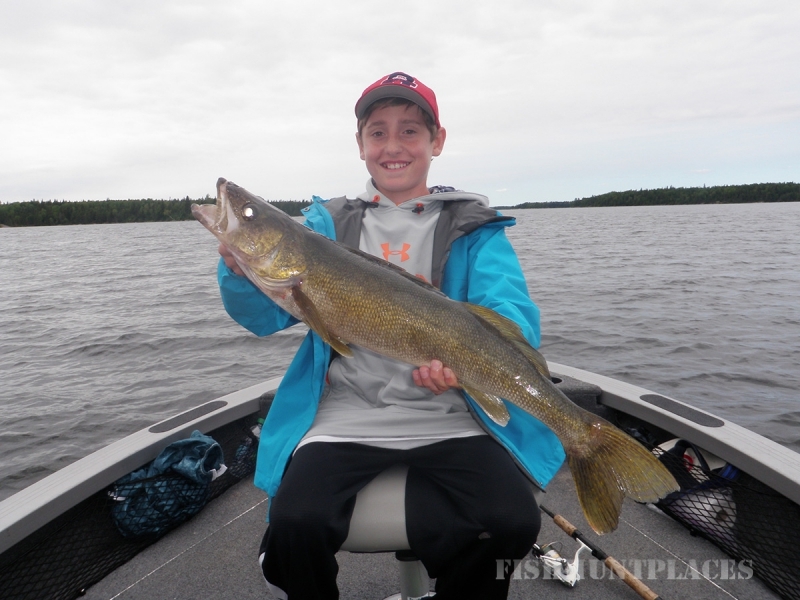 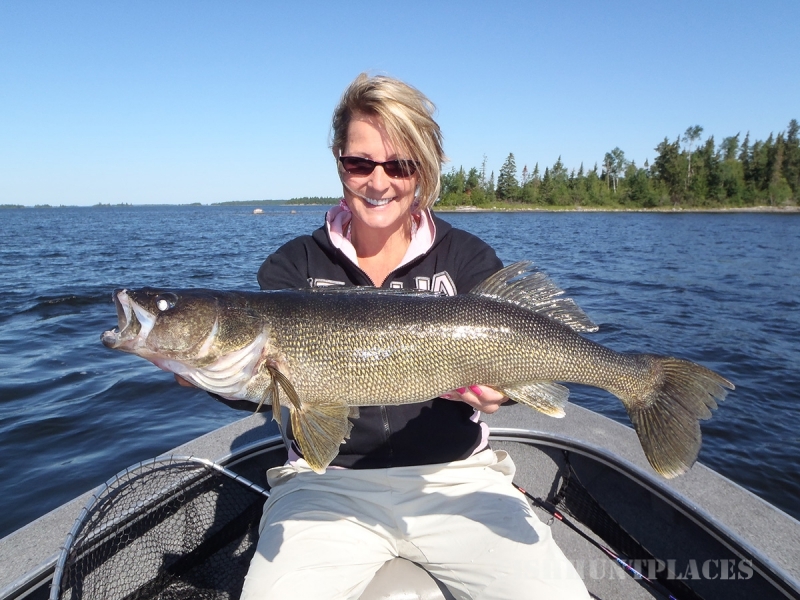 and is arguably one of the best walleye fisheries in the world. 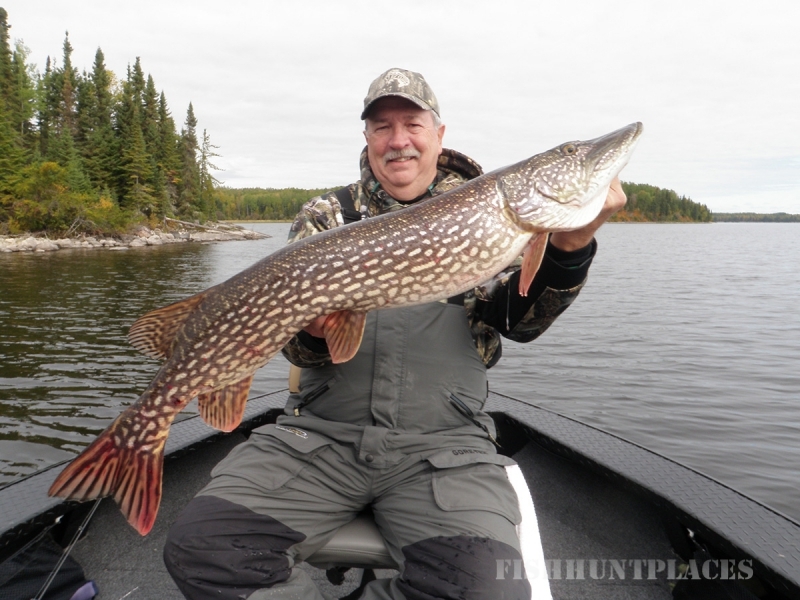 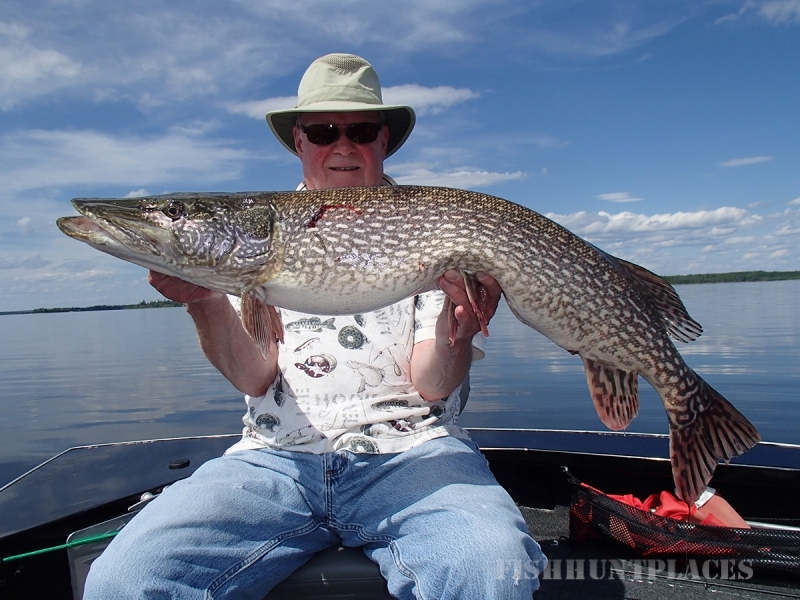 In addition to the terrific walleye fishing, there is also fantastic pike fishing and an exploding smallmouth bass population. 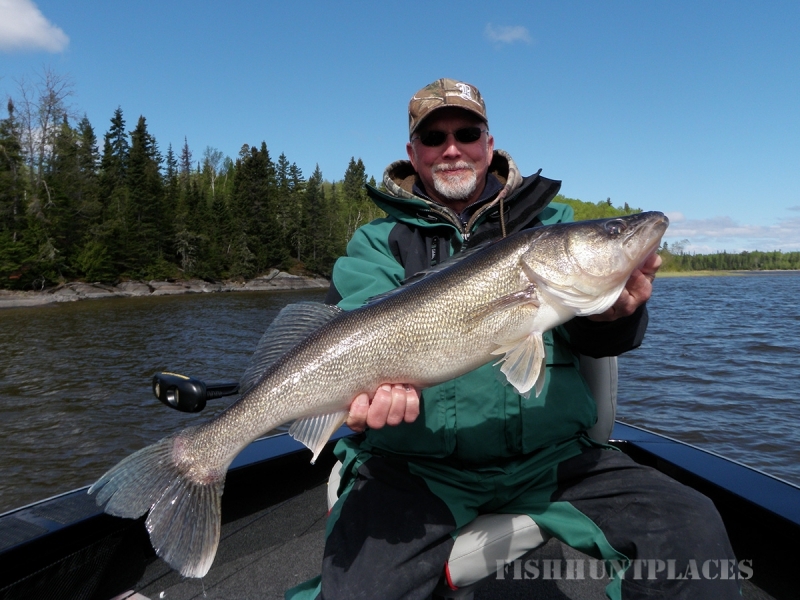 Isolated and centrally located on the south shore of Lac Seul, Silver Water Wheel is the only lodge with direct access north of Dryden to Lac Seul’s southern main lake basins. 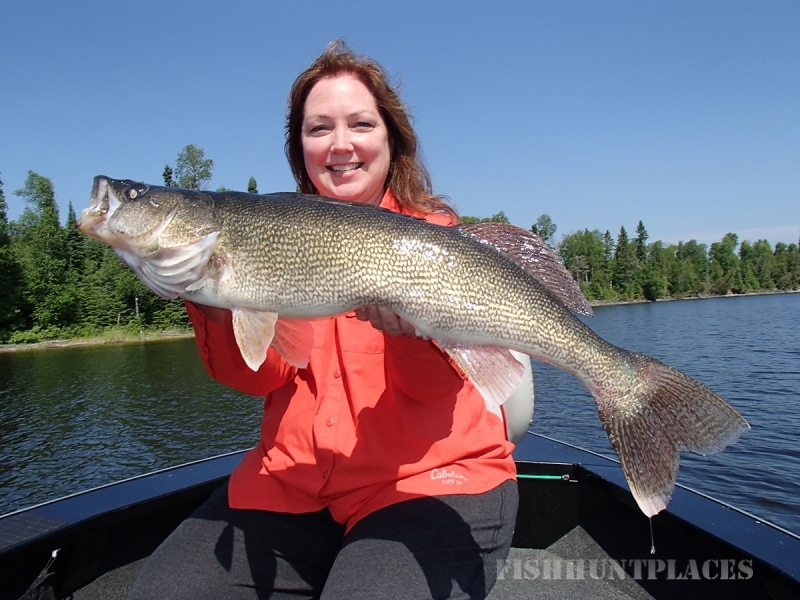 At Silver Water Wheel, we combine incredible fishing with first-class service, accommodations, and equipment to provide our guests with a complete fishing vacation.